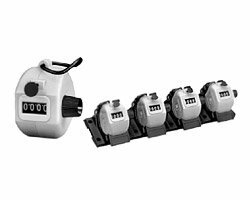 BRE timers feature enclosed construction with front facing dial and knob and a heavy duty terminal block, with 9 screw terminals that will readily accept 16 gauge wire commonly used in industrial circuit wiring. The case of the BRE series timer is injection molded LexanÂ®. This material is recognized by Underwriters Laboratories for use as the sole support of current carrying components. Lexan is self-extinguishing, has a high impact strength, and high dimensional stability. BRE timers are available in 11 different time ranges and 120 to 240VAC, 50/60Hz. The NEW BRE series reset timers are microprocessor driven. 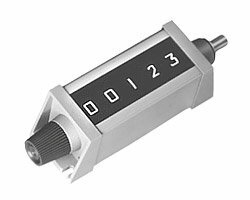 They provide an accurate adjustable time delay between the actuation of the control circuit and the operation of the load switches. New standard pilot light is on during timing period.